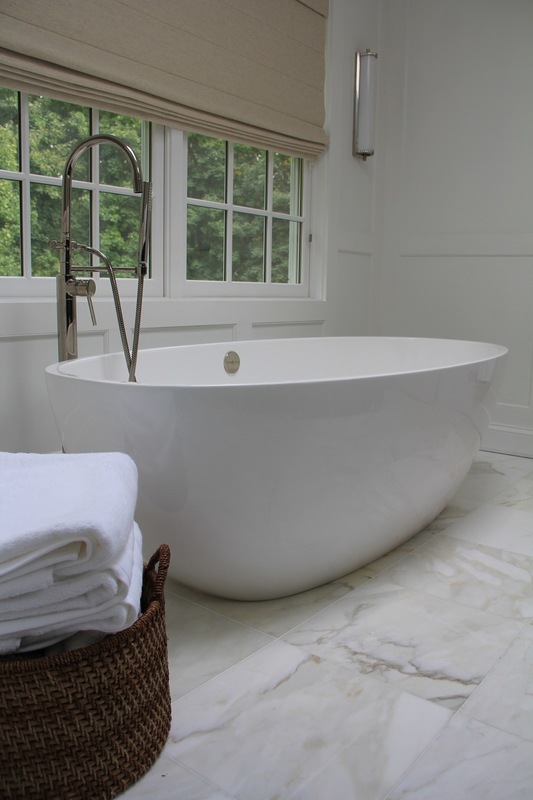 FUNCTIONAL + SERENE, bathrooms shouldn't overwhelm you. Balancing all the fields in a bathroom or powder room (walls, floors, fixtures) with the lighting and architectural design requires focus + acuity. 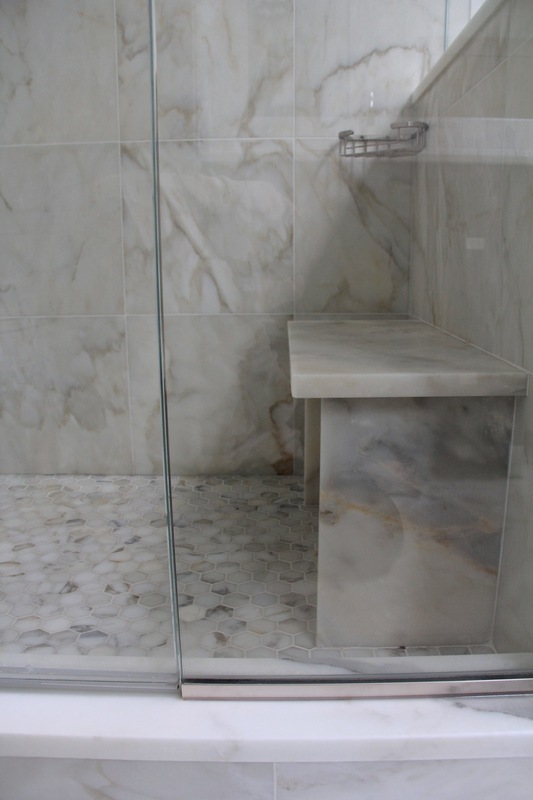 frequently, the last place you see at night and the first room that greets you in the morning, we believe good bathroom design must always seek to incorporate restraint, comfort + calm.